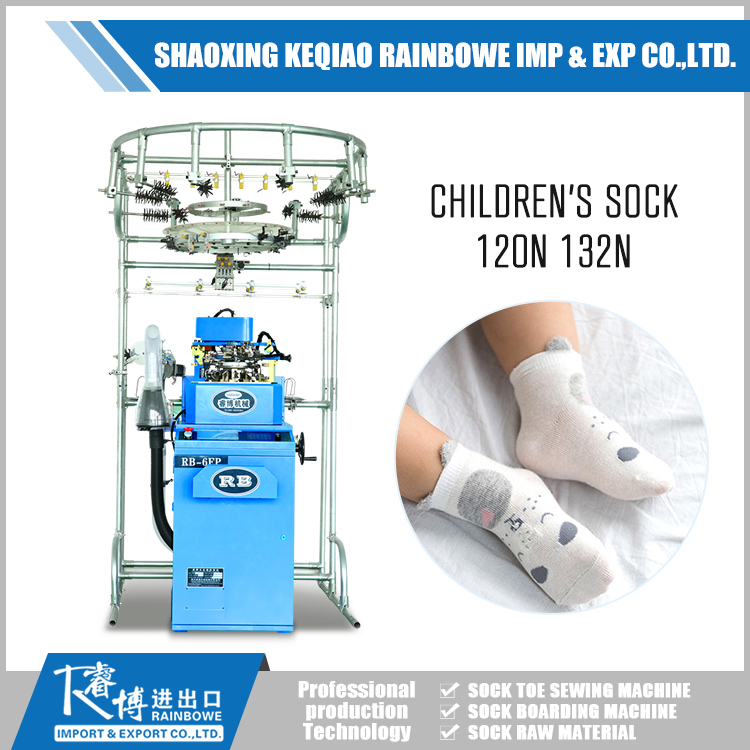 The children's sock machine is a new technology and new Sock Knitting Machine, it can make all children's sock. 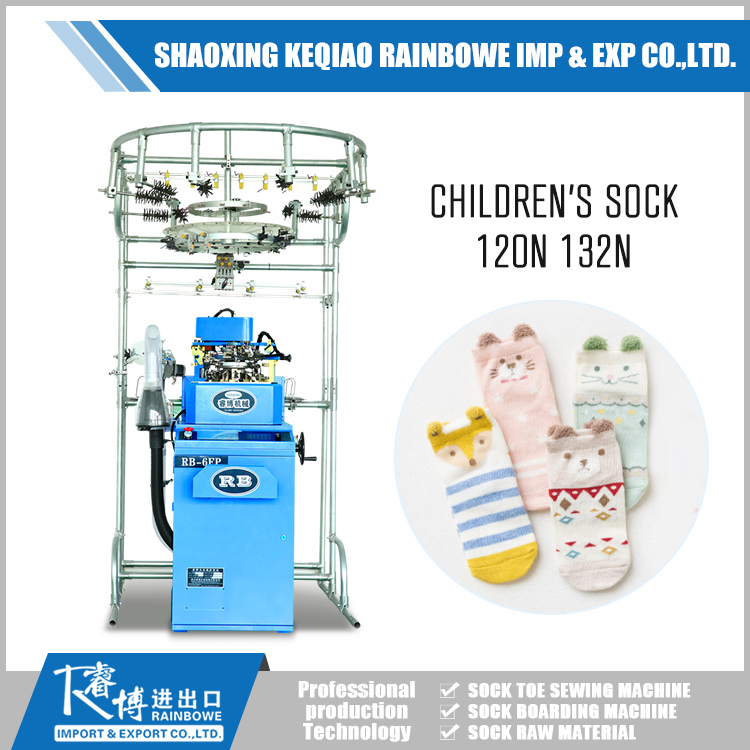 RB-6FP Plain sock knitting machines are fully controlled by computer. They are simple to be operated. 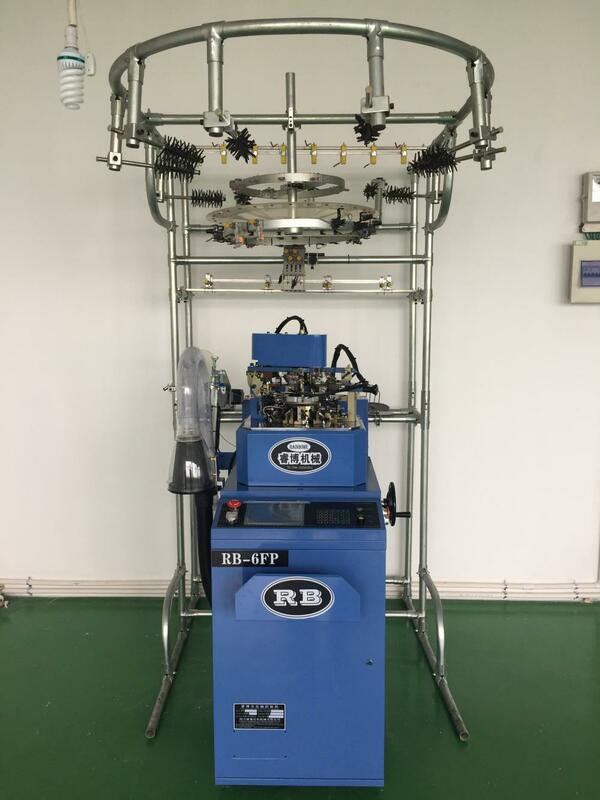 The machine have a large number of functions. 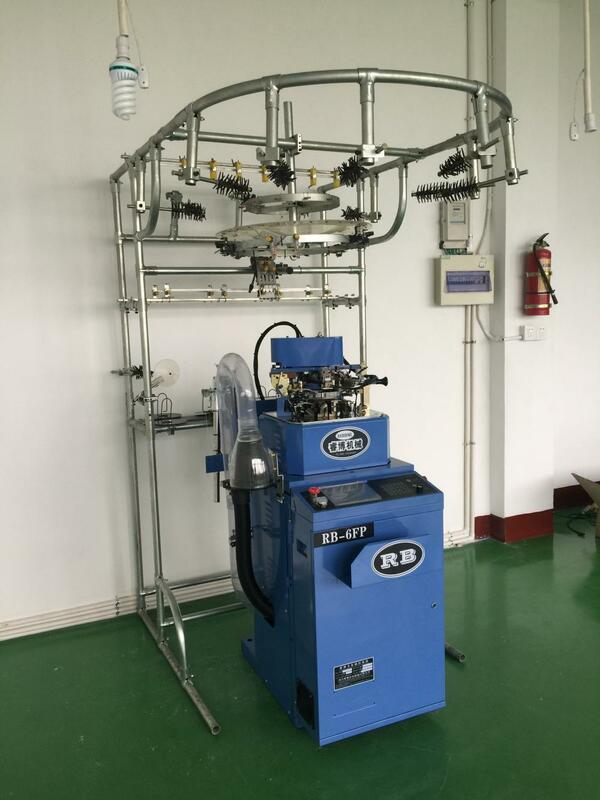 And it is also have a good quality and high production capacity. Looking for ideal New Technology Machine Manufacturer & supplier ? We have a wide selection at great prices to help you get creative. 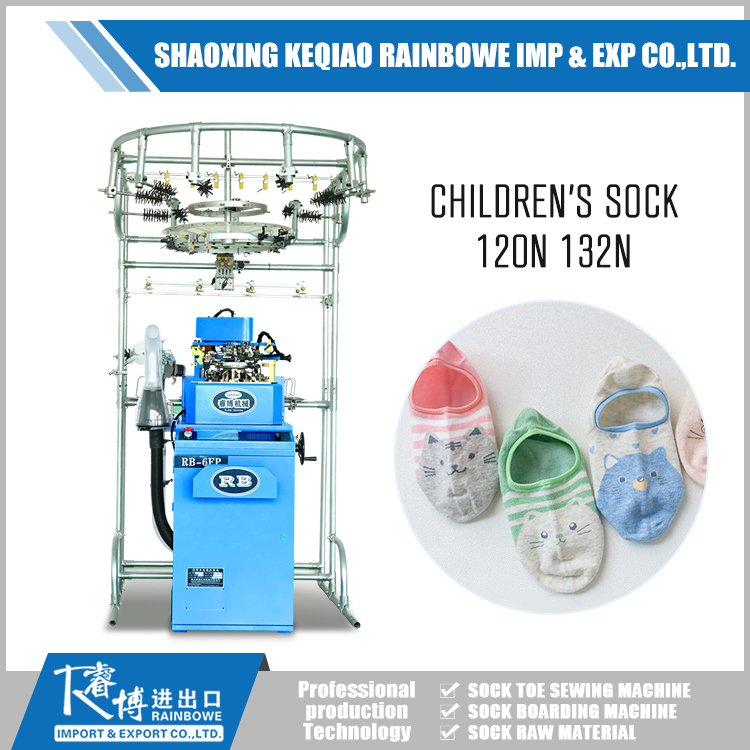 All the Children Sock Machine are quality guaranteed. 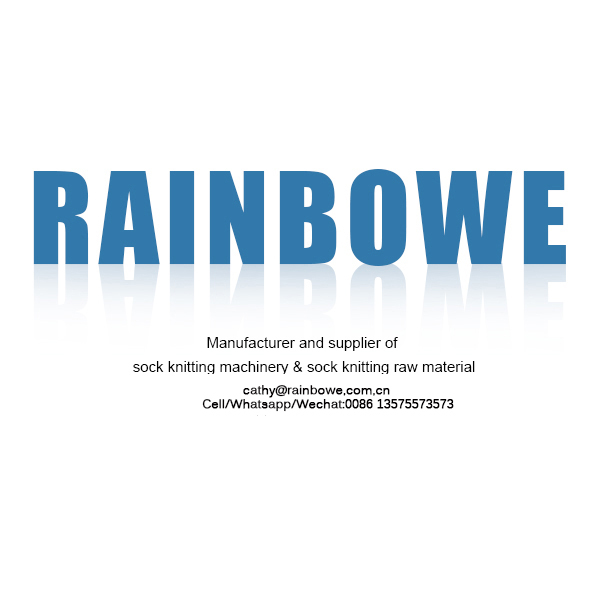 We are China Origin Factory of New Sock Knitting Machine. If you have any question, please feel free to contact us.